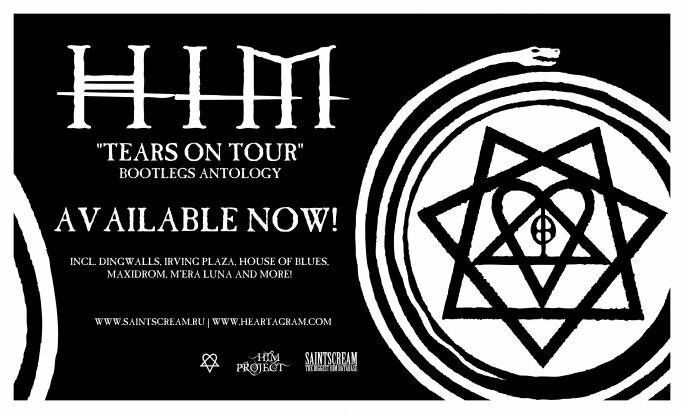 SaintScream proudly presents to you our great collection of Tears On Tour Bootlegs! Feel free to download them all and enjoy it! If you have something not from the list or If You have same bootlegs but from other source we apprecaite it much! All YouTube, Dimeadozen and TheSacrament members for all these bootlegs!